You get to a certain point in your adult life where you don’t have nearly the amount of opportunities to meet new people. You’ve got your friends, and if you’re in a relationship then you have your partners’ friends. You have your co-workers, family, family friends, but the chance to make new friendships and really get to know new people become fewer and fewer with age. In my line of work I get to meet new people all the time- chefs, photographers, editors, account managers, etc. But usually these meetings happen once, and usually on really busy shooting days where you just don’t get the chance to get to know the person you spent the entire day with. Danya and I also teach our Food Photography and Styling 6 week course, and that does provide us with the opportunity to get to know our students, but those three and half hour classes are so packed with work, that the line between student/teacher is nearly always present. 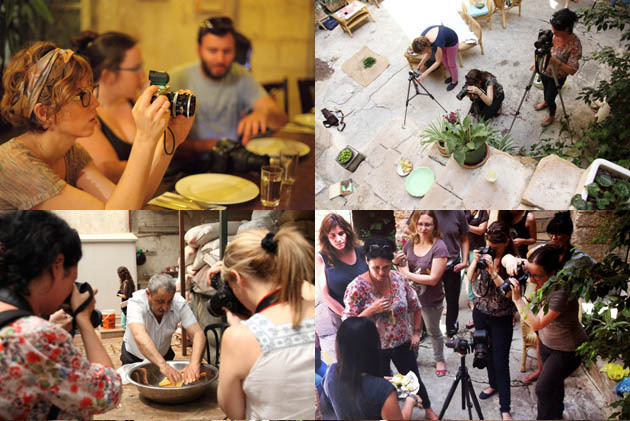 Exactly a year ago we held our first weekend Food Photography and Styling workshop in Nazareth, and for the first time in many years in my adult life, I finally felt that I got to really, really get to know the people I was with. That teacher/student line was completely blurred after sharing meals, life stories, late-night drinks and a joint love of food, aesthetics and new adventures. That workshop was one of the most meaningful events of my adult life and literally since I’ve been dreaming about our next. And finally here it is! A weekend long of food, friends, photography and styling. 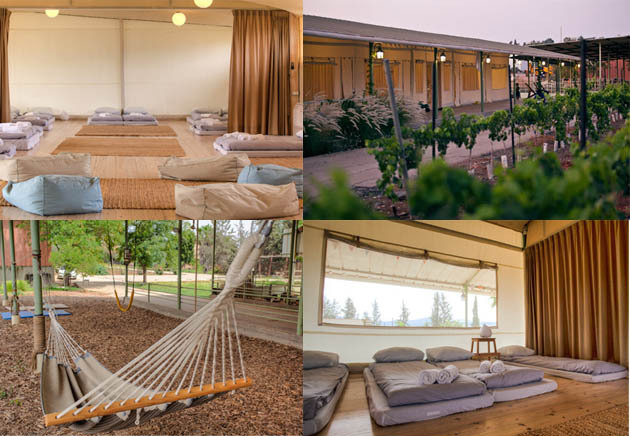 The weekend will take place at the beautiful Hila Farm, just about 1.5 hours outside of Tel-Aviv, but a worlds away. The theme of the weekend is “From Farm to Frame”, and through several photography sessions we will teach how to capture the essence of the natural surroundings and combine that with proper food photography and styling tips. 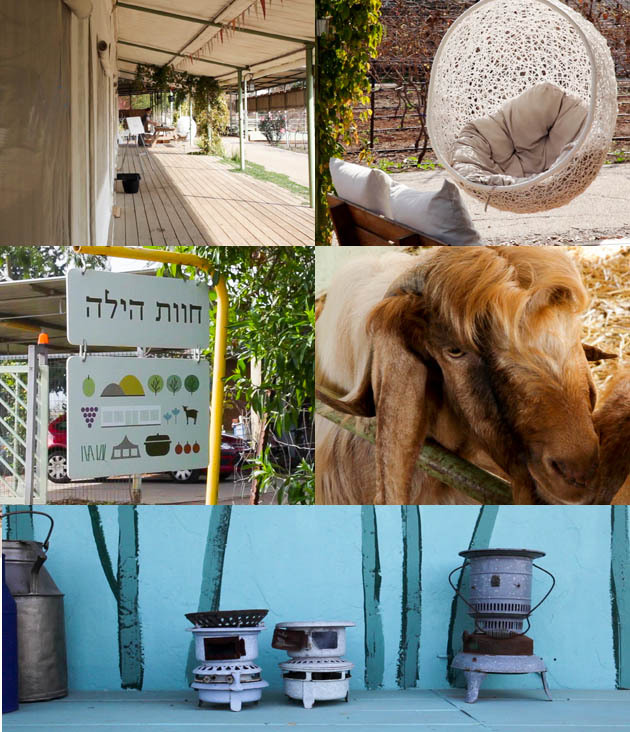 We have some amazing things planned like a trip to a local organic farm and an outdoor styled photo shoot with local chef cooking amazing food! The weekend will take place on the weekend of May1-3, 2014. Registration is limited to up to 20 participants. Participants must have a camera (preferably a SLR-Digital). For more info- email us at matkonation@gmail.com.